Finding the right New Years Eve parties / events can be a difficult task, even for native Washingtonians. 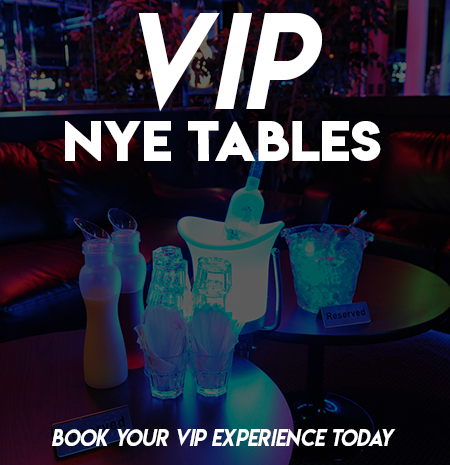 NYE is a major event, and picking the right party that fits your style, vibe and budget, is at the utmost importance. 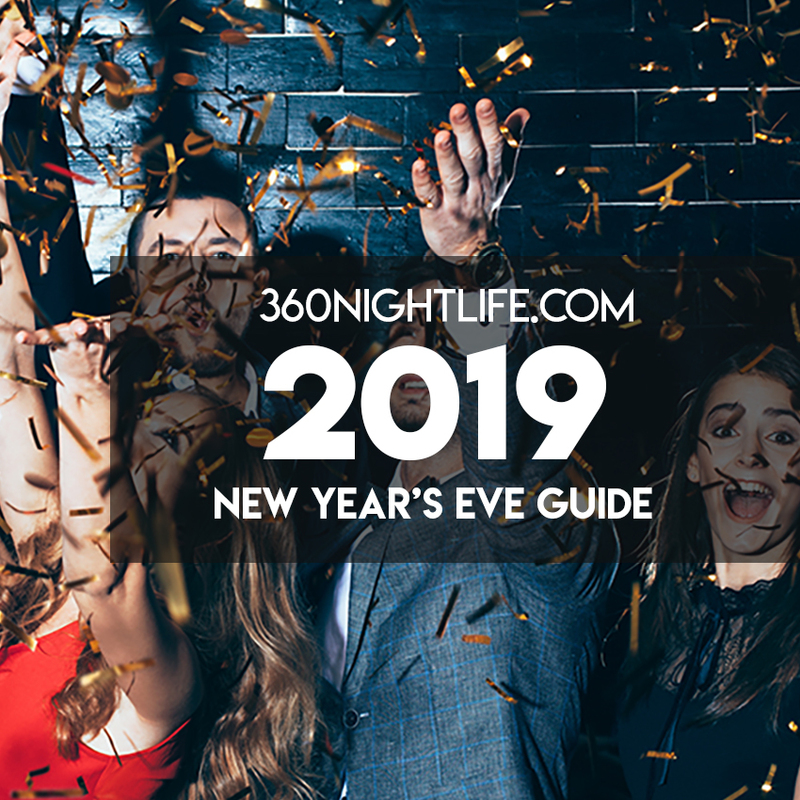 For the past 14 years, 360 Nightlife has had a track record in producing great celebrations. Why: This New Year's celebrate spy style with our Bond NYE Bash at Satellite Room. Dress up in your 007 inspired outfits (Bond, Bond Girl, Bond Villain), as we transform Satellite Room into a venue worthy of Bond himself. Guests will receive an hour open bar and appetizers from 9 - 10 PM, while one of DC' s top DJ's spins the best mix in open format (Top 40, Hip Hop, House, Electro, Classics and International). Receive a midnight champagne toast and order yourself up a martini, shaken not stirred of course! Satellite Room is one of DC's favorite venues with 2 areas including a heated / covered outside patio. Tickets and tables are available. Why: Back by popular demand, our Destination NYE events return this year at a new location. If you remember past years, we produced Destination Rio, Destination Paris, and Destination Madrid NYE parties at Zengo, that were an incredible success. For 2019, we are taking it up a notch at one of DC's newest and hottest restaurants Umaya Izakaya, located in the heart of City Center, DC. Umaya is the perfect setting for our Destination Tokyo NYE bash with its wooden Japanese styled decor adorned with an amazing fish tank centerpiece and modern lighting style. Celebrate the rich nightlife culture of Tokyo, a city that really doesn't sleep with custom decor and party favors! Tickets include a 1 hour open bar + Japanese Izakaya inspired appetizers from 9:30 - 10:30 PM and a midnight champagne toast. Tickets and tables sell out in advance so don't hesitate to book before it's too late. Music by DJ Alex Reyes spinning an eclectic mix of dance, top 40, house, international and club anthems. Why: Celebrate the beginning of 2019 at one of DC's newest restaurant concepts from the owners of Southern Hospitality & Scarlet Oak. Magnolia Kitchen & Bar replaces the iconic Circa that stood in one of the best locations in Dupont Circle. Mix and mingle with an upscale beautiful crowd in an intimate yet spacious setting equipped with NYE stylish decor accenuating the already stylish furnishings. Tickets include an hour open bar, appetizers, champagne toast at midnight, and party favors. One of the area's best DJ's will be mixing the best in Top 40, House, Dance, Hip Hop and International as you dance the night away in this new stunning location. New Year's Eve balldrop will be broadcast live on all TV's. When it's minutes to midnight, Magnolia is where you'll want to be! Why: This bash is one of our staples for NYE! We had such blast the last few years, we are of course bringing it back for 2019. 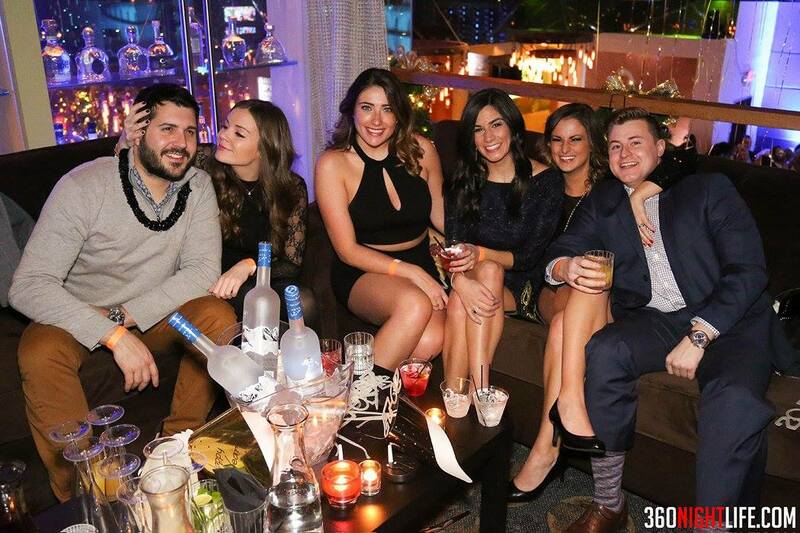 New Year's Eve at SoHo features 2 floors, a heated sound equipped VIP tent (which just happens to be one of the largest in DC), an hour open bar with SoHo catered appetizers from 9:30 to 10:30 PM, champagne toast at midnight and music on 2 floors by DJ Blu & DJ Richard Dunn. If you are looking to have a great time with a fun crowd in a welcoming yet upscale venue, this event is for you. Step inside and receive some Southern Charm this NYE (it's always fun when you're drinking out of rustic tin mugs!). Audience: Ideal for young professionals & upper-level college students. 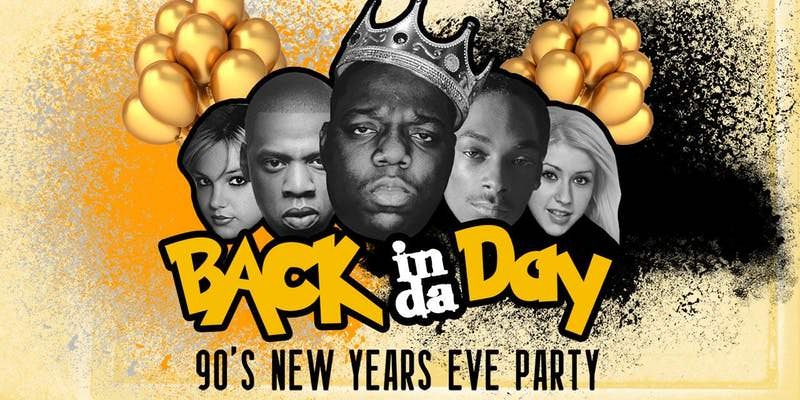 Why: Add a twist to your NYE plans and celebrate it 90's style. Ring in 2019, but party like it's 1999 as our resident mixmaster DJ Mark-Z spins your favorite 90's jams. The fifth annual Back In Da Day 90's NYE party is taking place at one of DC's hotspots - Ten Tigers Parlour - with 2 floors, 4 rooms, 2 bars, outdoor patio deck, state of the art sound system, and 90's arcade games (Street Fighter anyone)? Grab your best NYE or 90's fashion, and dance the night away to your favorite tunes from the 90s. You'll hear tracks from Jay-Z, Biggie, Britney Spears, Christina Aguilera, Ace of Base, Vanilla Ice, to just name a few. This party also includes an hour open bar and appetizers, as well as a complimentary champagne toast. Don't miss out on this ultimate 90's thrown down! Audience: Young Professionals, Professionals, Those Who Like To Get Down! Why: This is the biggest New Year's Eve event we have ever produced. The Gatsby NYE Masquerade Gala takes place at the ultra elegant and beautiful venue - The Showroom, which is one of DC's newest and most exclusive event spaces. This upscale 2019 gala features a 5 hour open bar, multiple food stations (including a Mac n' Cheese bar! ), champagne toast at midnight, midnight countdown, 3 world class DJ's including Miami's DJ Damion Daniel and DJ Q , complimentary masquerade mask, complimentary Gastby / NYE inspired party favors, multiple photographers and stations, dancers, and so much more. This will be one of the hottest NYE tickets in DC, so act fast before this event sells out or ticket prices increase. NYE in DC is an awesome time but you definitely want to think ahead regarding transportation. Many partygoers decide to get a hotel near the party they are attending, and thus limit the amount of transportation they will need. 360 Nightlife has partnered with Lyft for the last 2 years to offer free ride credit to help patrons get to and from the party safely. You can simply follow this link and receive $10 in ride credit ($5 each way for the first 2 rides). In addition to Lyft, Uber is plentiful in Washington DC and there will definitely be no shortage of Uber drivers. Although the 31st is busy, it is not impossible to catch plain old DC taxis. They are pretty much everywhere and will be in full force. In the past, the roads in DC are generally tame for NYE, with traffic congested in areas like Adams Morgan and Georgetown because of the concentration of venues and partygoers. Our advice is to hop out the cab and walk a few blocks if the party you are attending is in one of those areas. You will save some time. Metro has just announced they will be keeping lines open until 2 AM for New Year's Eve. Since NYE falls on a Monday, this is great news. Normally, the metro would close at 11 PM on Monday, with some stations having their last train departing at 10:30. With this time extension, you can get in and out of the city easier. For NYE 2018 - 2019, we are producing 6 events that will fit the needs of any group. When figuring out what to do on this important night, it is wise to rely on event planners with experience in creating lasting and memorable moments. Afterall, December 31st only comes once a year, and it should launch you into the next year in a positive light. Ticket prices generally rise closer to the New Year's Eve, and tables sell out in advance. To get the best deals and ensure availability, it's best to act sooner than later. When picking the right NYE party, you need to consider many things including theme, crowd and venue. Hotel parties can be great, but they can also be extremly crowded and set you up to wait in line after line. In addition, an intimate restaurant celebration might sound ideal for the big night, but it can be a bit too tame with less fun involved. We believe the sweet spot is right in the middle. 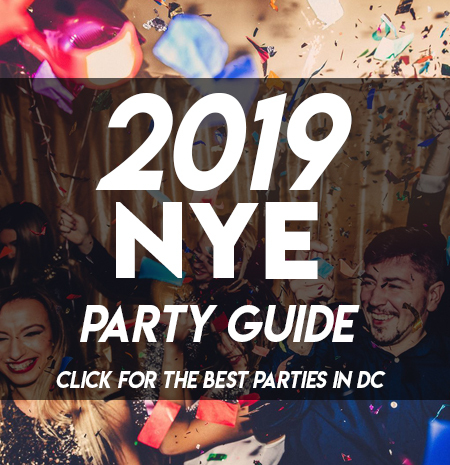 Our parties are in both large and mid-sized locations all around DC and offer complete open bar options and more affordable 1-hour open bar along with appetizers options. Each of our events attracts some of DC's most diverse and beautiful crowds with ticket prices that are fair and won't break your bank (unless you wait until the last minute). The goal is to give you the best of both worlds, a great experience at a reasonable price. Remember, the most important tip for a successful NYE is to stay safe and have fun! 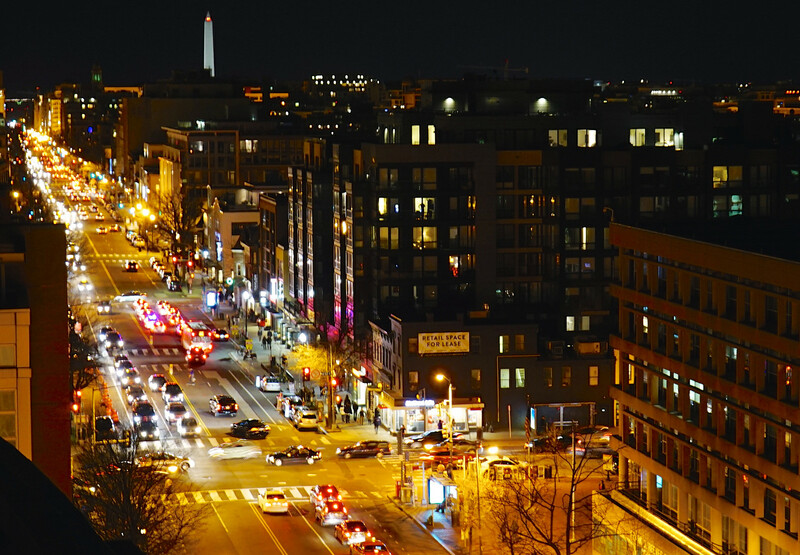 360 Nightlife is your source for the latest events & technology in Washington DC. We give patrons access to the hottest events including New Years Eve and Halloween and provide businesses with web development and digital marketing services.